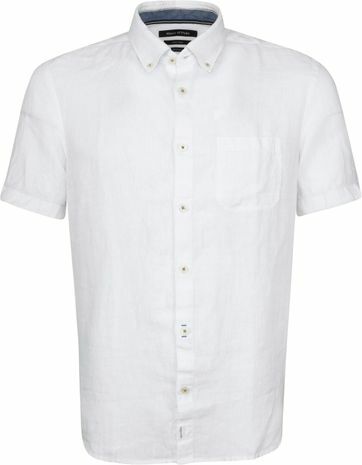 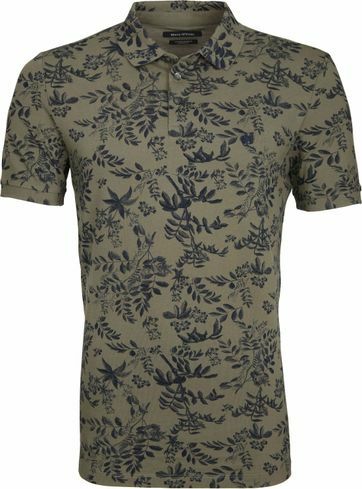 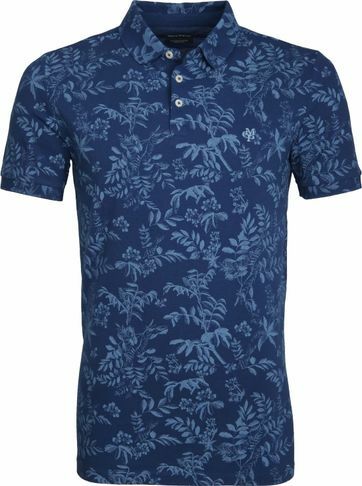 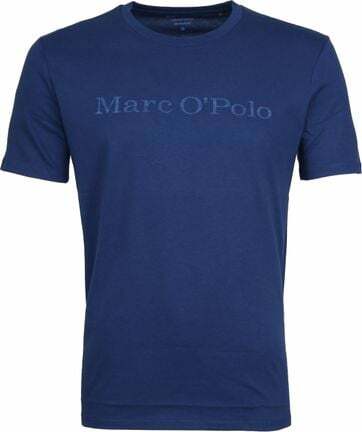 Marc O'Polo is known for his trendy, smart casual clothing and the use of natural and sustainable materials that best meet the needs of every man! 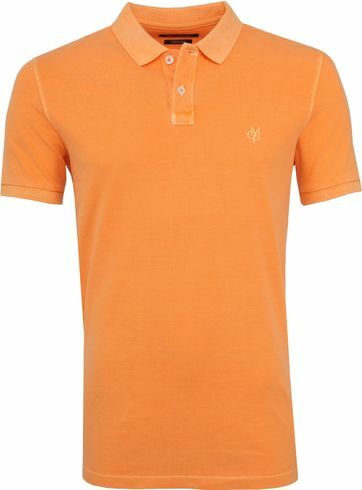 The Marc O’Polo collections guarantee a fashionable look for both work and leisure. 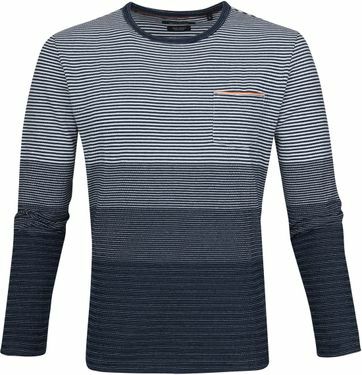 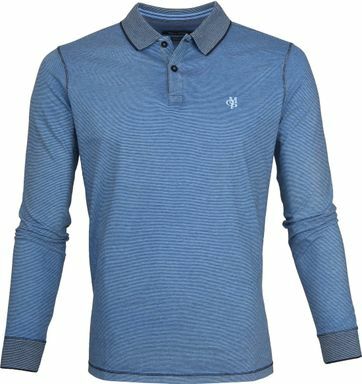 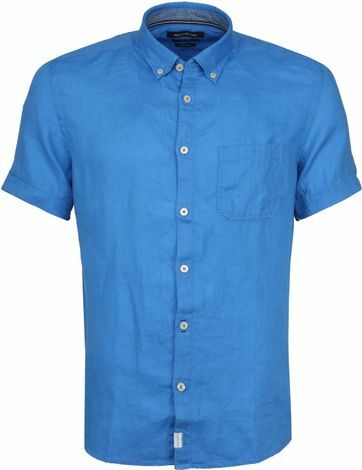 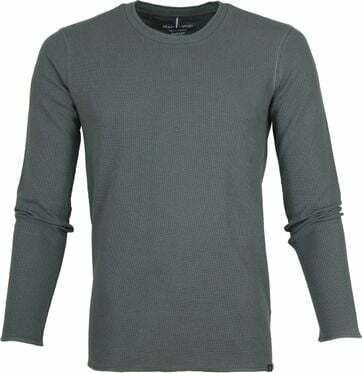 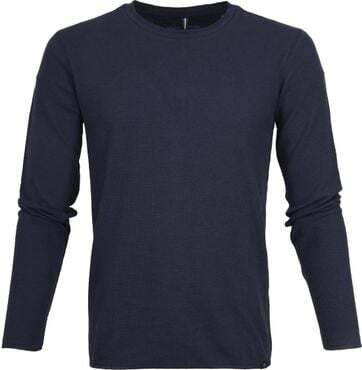 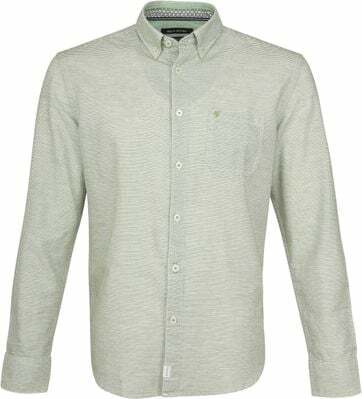 Find your style at Suitable, in the wide range of pullovers, long sleeves, casual shirts and polos. 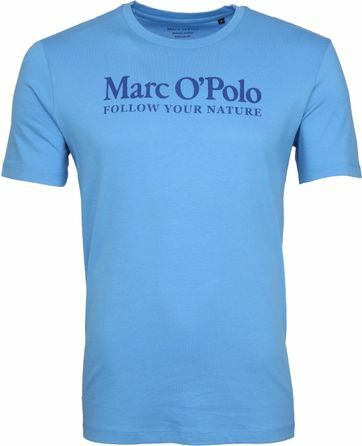 Marc O’Polo was founded in Sweden in 1967. 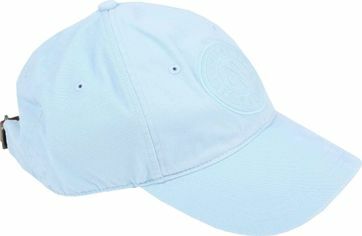 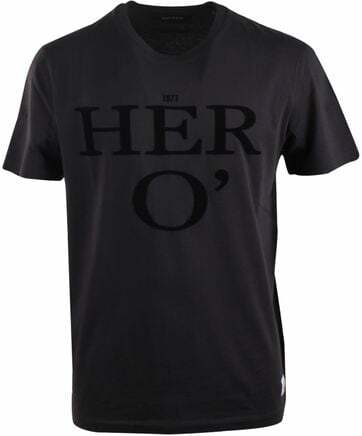 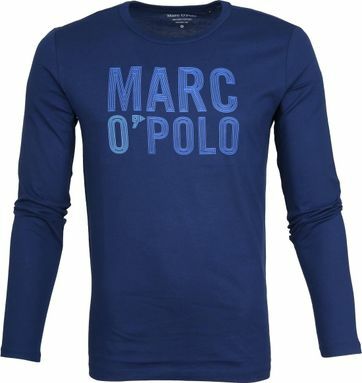 Soon, the brand Marc OPolo became available in a clothing store in Germany, at which time it became increasingly popular. 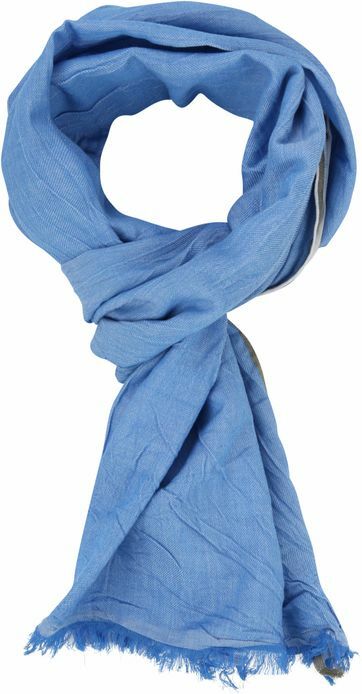 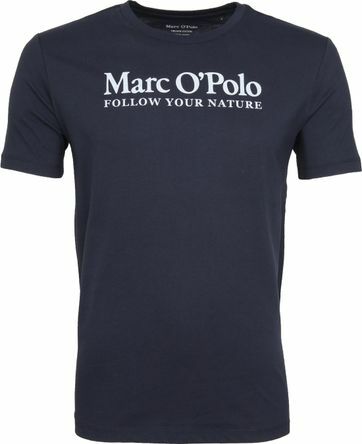 Marc O Polo focuses on natural materials and a high-quality standard for its clothing. 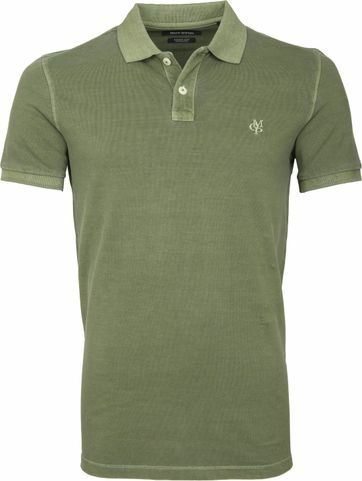 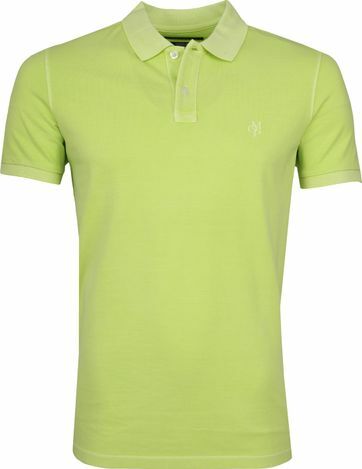 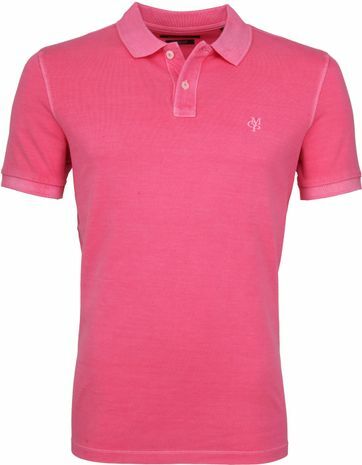 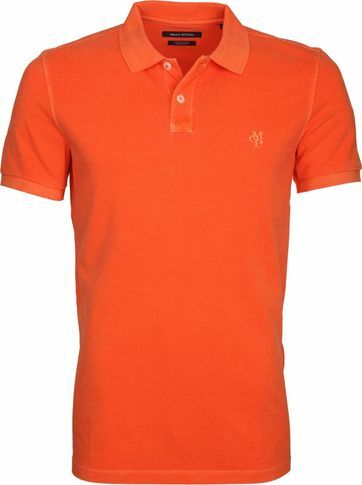 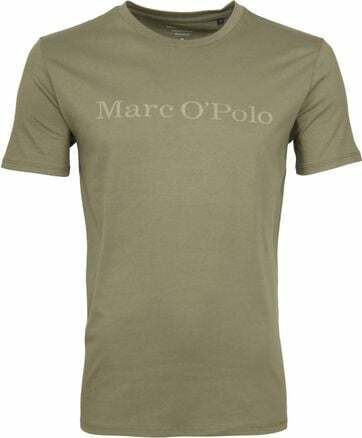 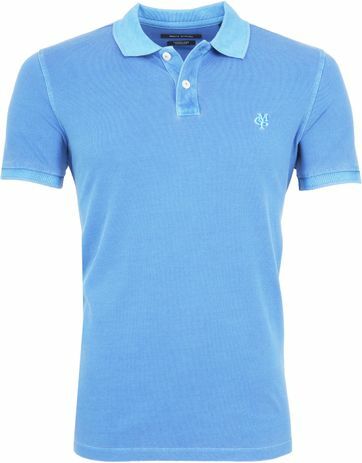 Marc O’Polo quickly became online leader in Premium Casual clothing in Europe, due to its remarkable style. 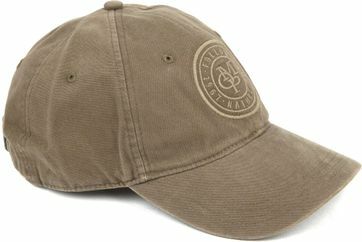 Nowadays the brand is still successful in this field. 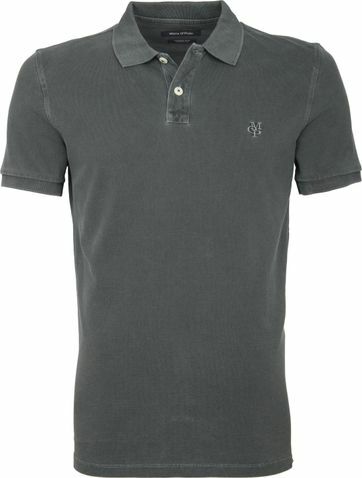 A Marco Polo collection is characterized by a casual appearance, but at the same time an unrivalled premium quality. 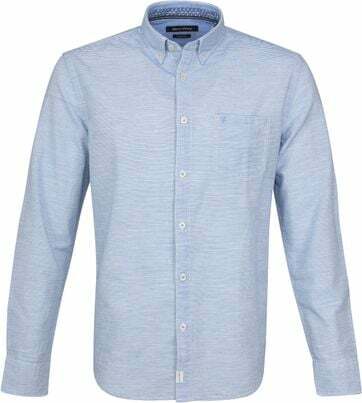 Every year the designers surprise everyone with the most beautiful and fashionable designs, suitable for the most varied occasions. 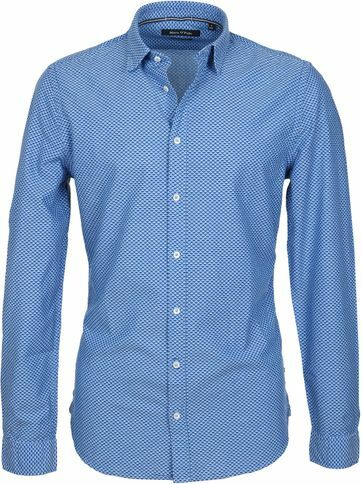 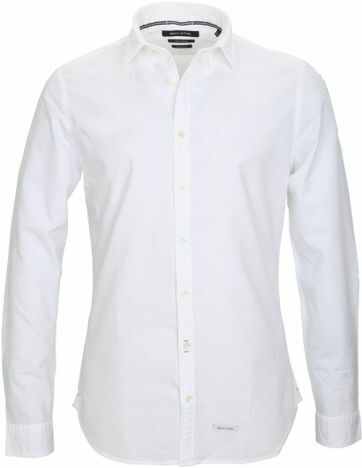 Because of its timeless appearance, the clothing is suitable both for a night out as well as a business affair. 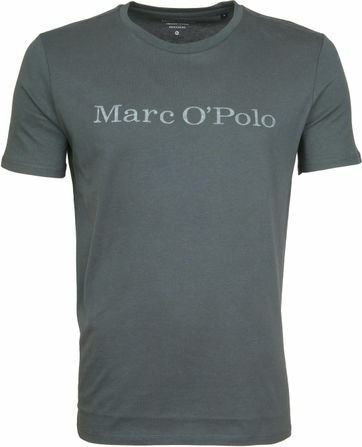 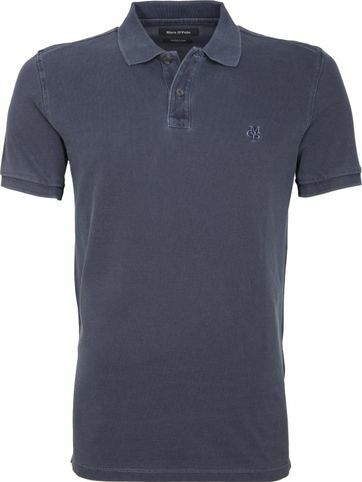 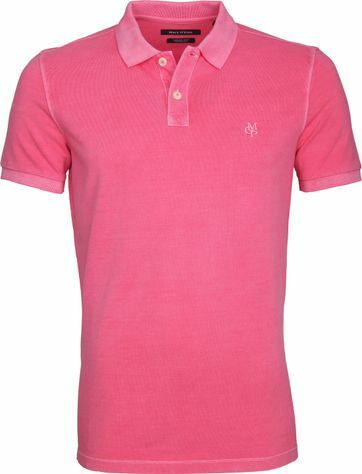 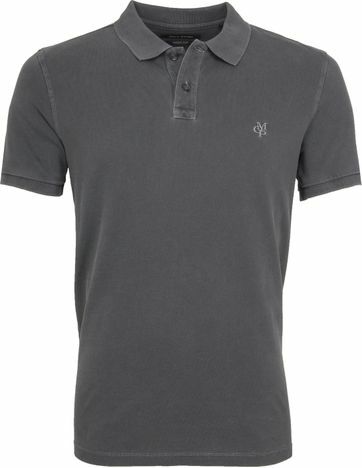 Marc O Polo clothing is synonymous for a casual, urban lifestyle for demanding people. 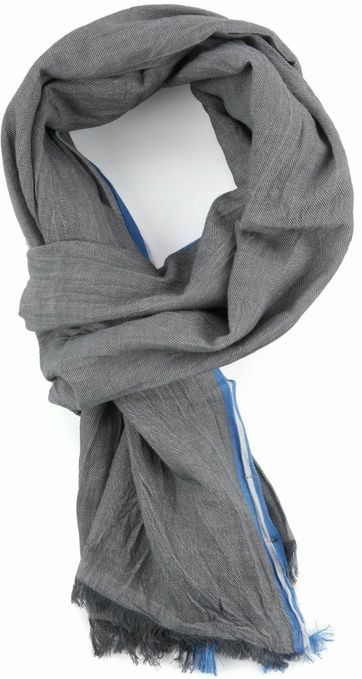 The focus on natural materials, high quality and remarkable details is characteristic for this Swedish brand and its philosophy: the freedom to be yourself. 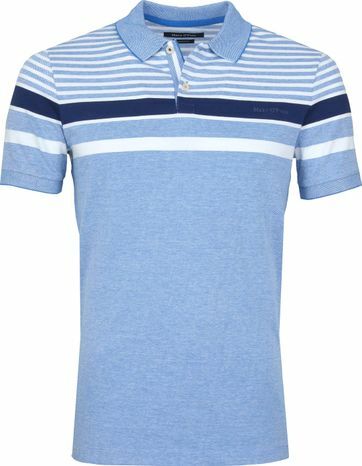 Wondering what specific measure of Marc O'Polo u need? View the Marc O'Polo Size chart.